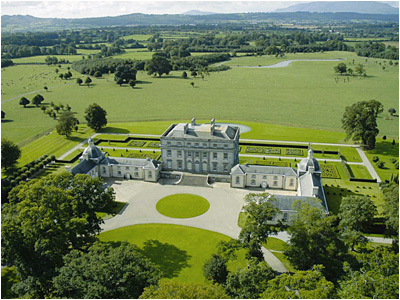 Castletown Cox is considered to be one of the six most important country houses in Ireland. I was employed for many years while it was restored. 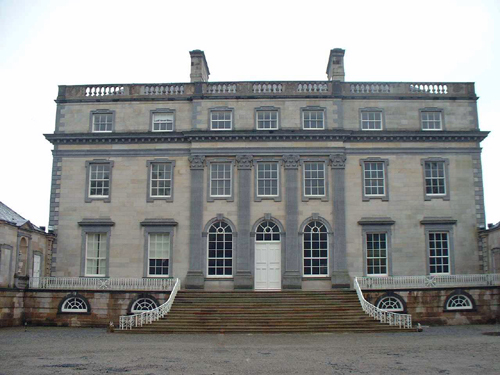 Advice was given on paint type and colour on the main house and throughout the estate. The quality of the craftsmanship on this project was outstanding and the whole project run in an exemplary fashion. It certainly ranks as one of my favourite projects. 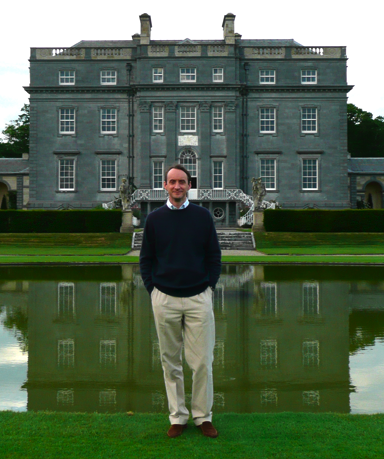 Mark Bence-Jones, writing in “A Guide to Irish Country Houses,” calls Castletown Cox “one of the most beautiful houses in Ireland” and who could disagree? A link to the site of Timothy Lees, who carved much of the garden statuary can be found here. Sadly it has recently come onto the market and further images can be seen here.